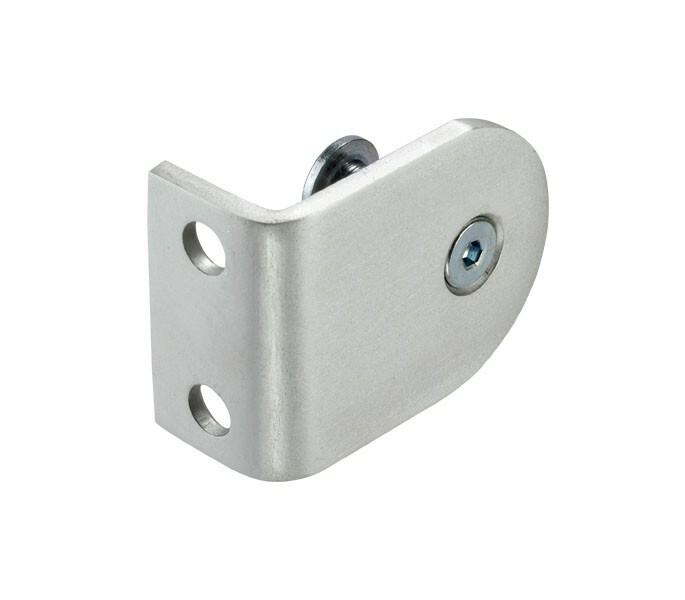 Our toilet cubicle brackets for 20mm board are the perfect solution for those seeking L-shaped cubicle brackets manufactured from satin anodised aluminium, offering a cost-effective and low maintenance solution for a cubicle fitting. 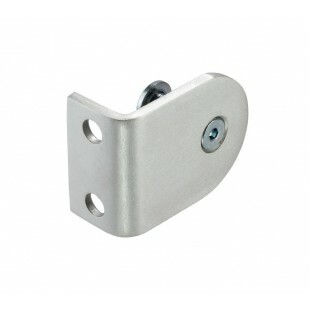 Our toilet cubicle brackets are sold singly with two short screws for fitting to the pilaster, two long screws and wall plugs for wall fixing and a countersunk machine screw and T-nut for bolting through the partition. Should bolt-through fittings be required, our T191 fixing pack can be fitted instead of the wood screws included.